Successfully Added Detachable Face Car CD Player Stereo to your Shopping Cart. 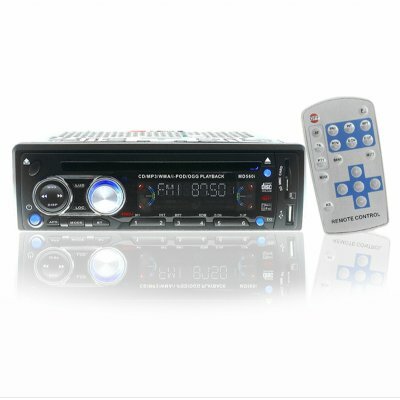 Car CD audio stereo player for playing MP3, WMA, OGG files as well as CD discs, with a detachable front panel for security. With the included memory card reader and USB port, you can also easily play your digital media directly from an SD/ MMC card or from your MP3/4 player or iPod directly from your car at 4 x 40W sound output. Another incredible feature is the ability to directly record music from the radio, CD, or digital files to the memory card. Car CD and digital media direct from China with a super low wholesale price added great functions..